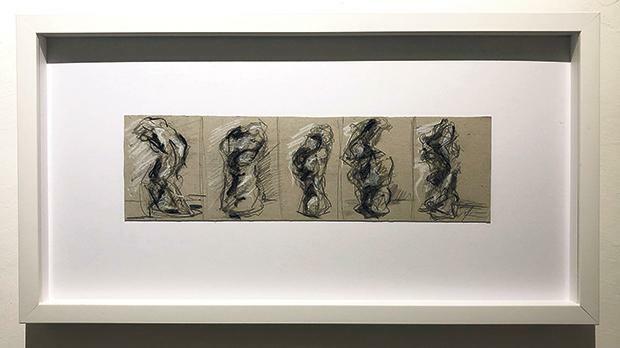 Artist Victor Agius from Xagħra has set up an exhibition at Iniala5 Gallery, Valletta, until May 2. He is displaying his latest ceramics, mixed media sculptures and panels and, for the first time, also some drawings. Most of his works speak about the earth, mankind’s relationship with it and the way we consume it to suit our diverse needs and rituals from the times of the temples to present-day cement and concrete landscapes. Victor Agius’s exhibition is being held at Iniala5 Gallery, 37, Old Treasury Street, Valletta. The gallery’s opening hours are Monday to Friday from 10am to 2pm and from 4 to 7pm, and on Saturday from 10am to 2pm. For more information, visit www.victoragius.com.